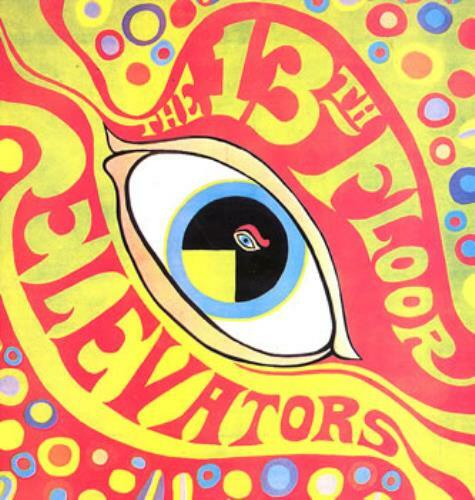 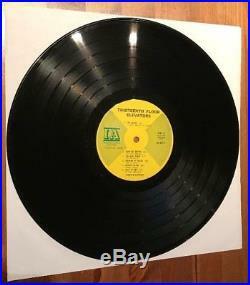 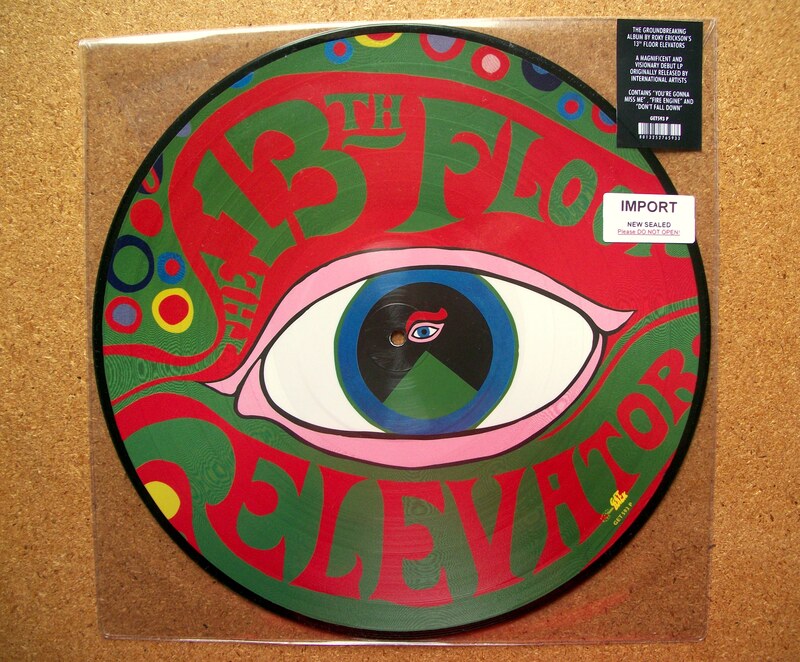 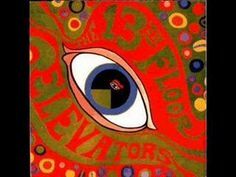 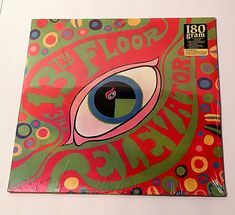 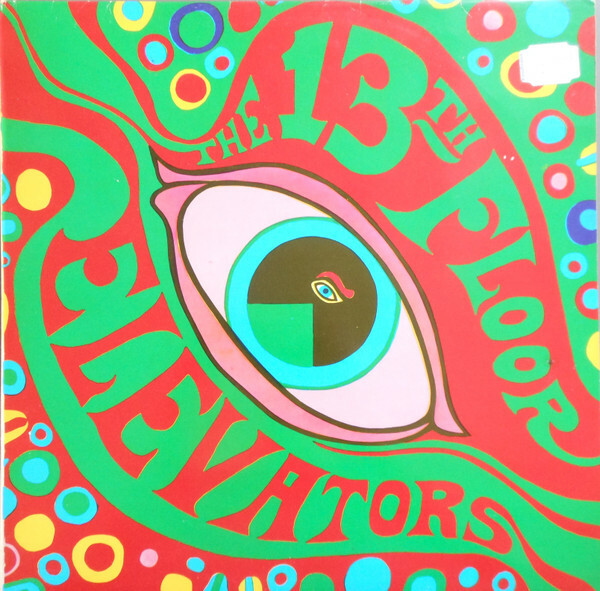 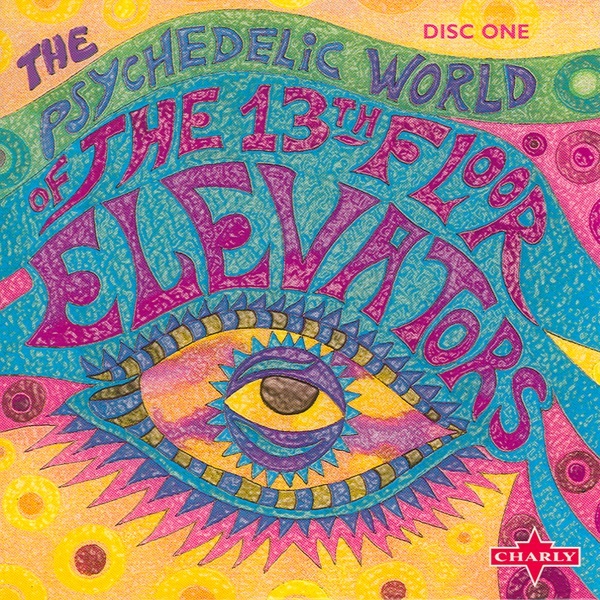 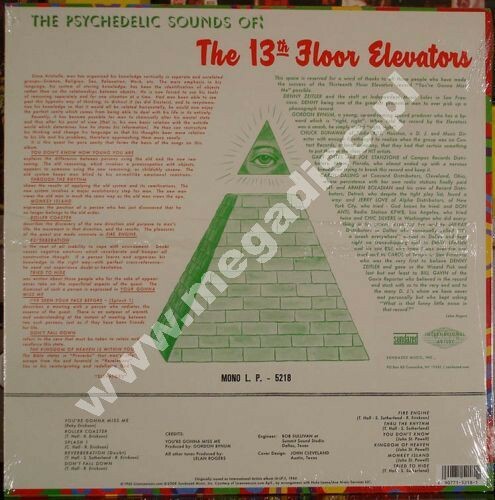 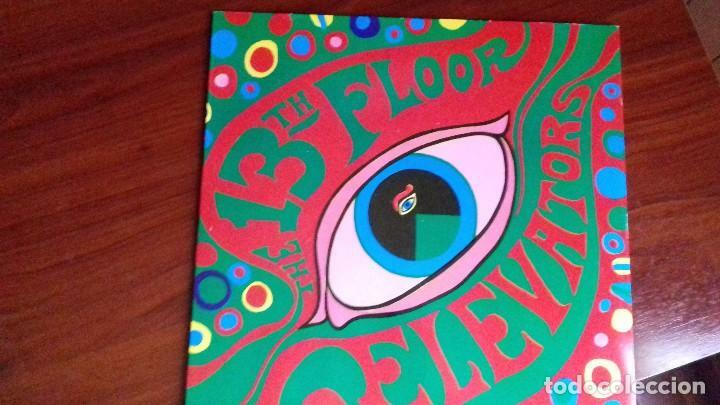 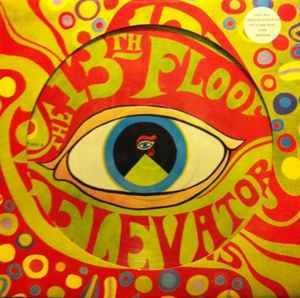 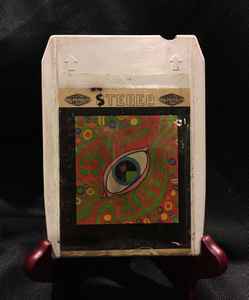 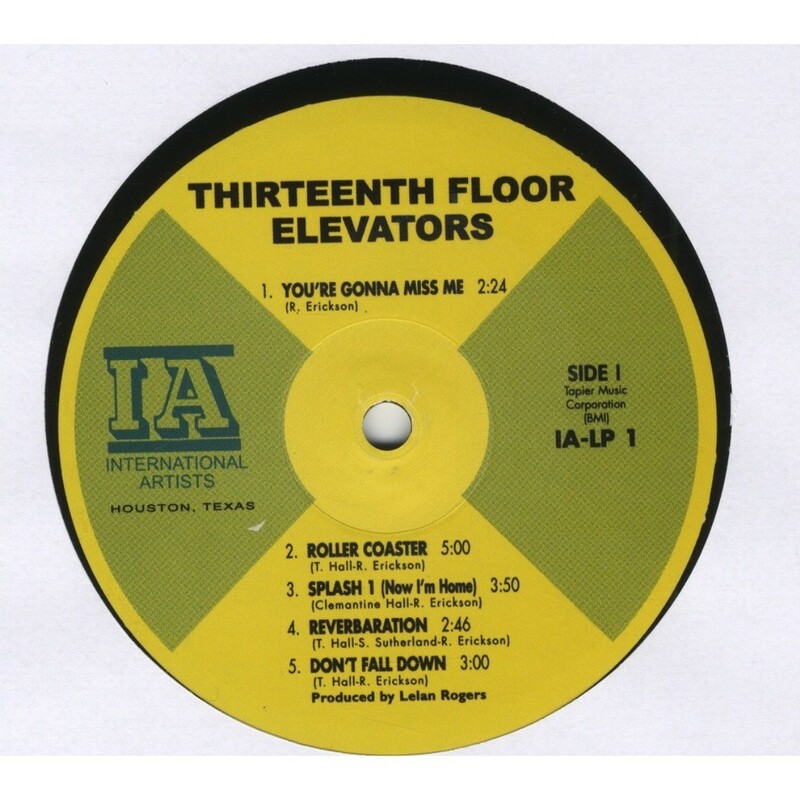 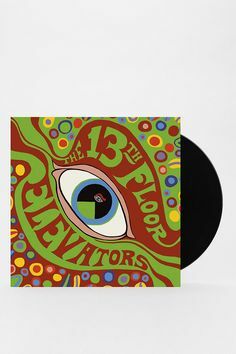 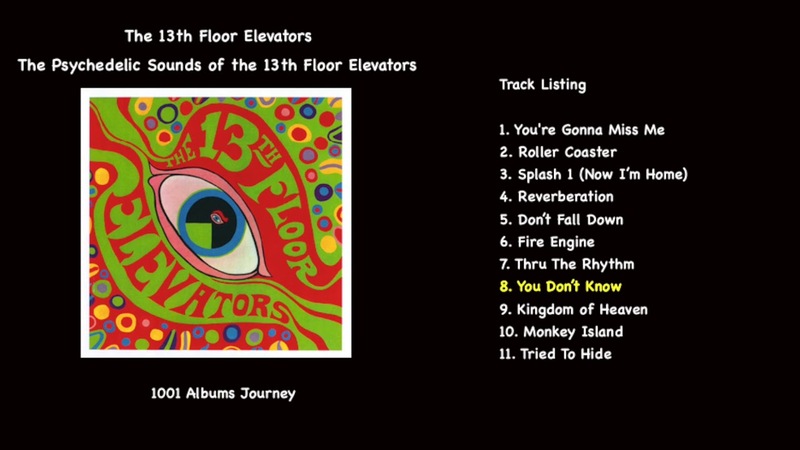 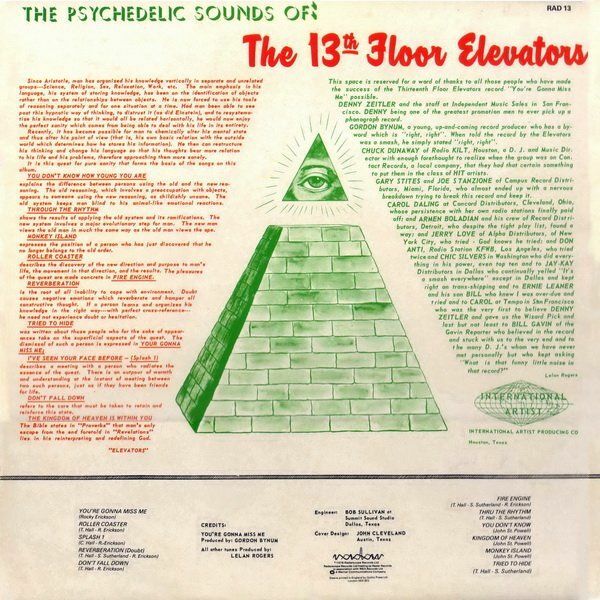 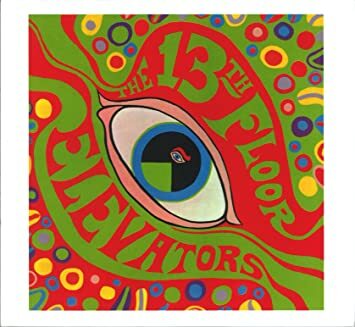 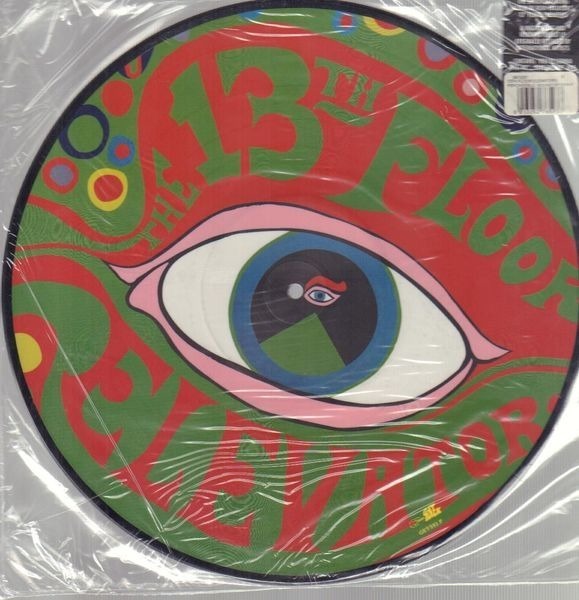 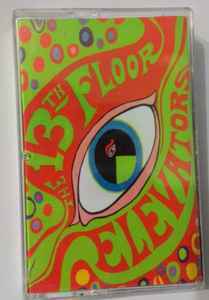 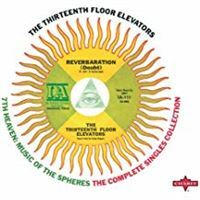 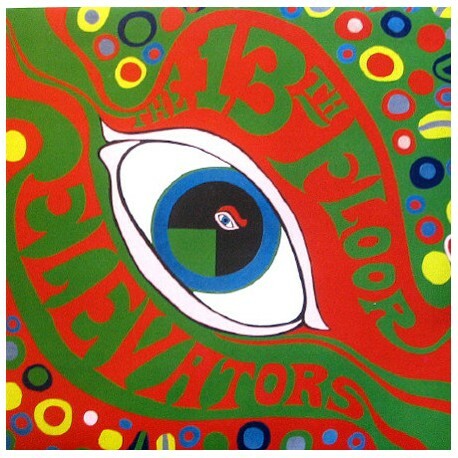 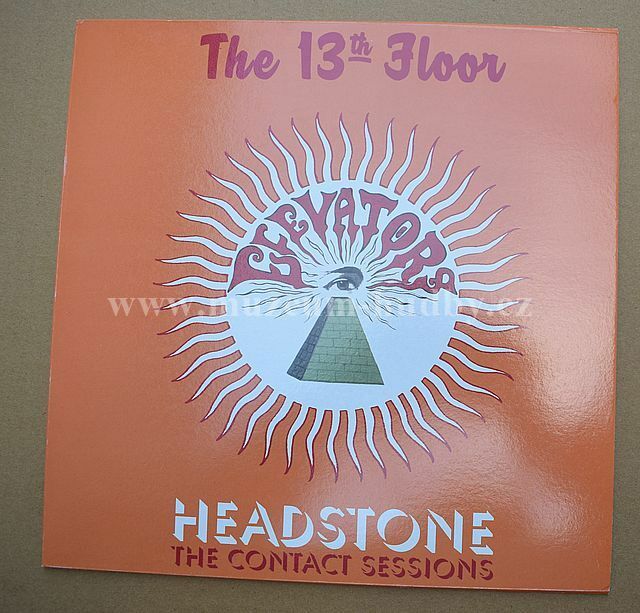 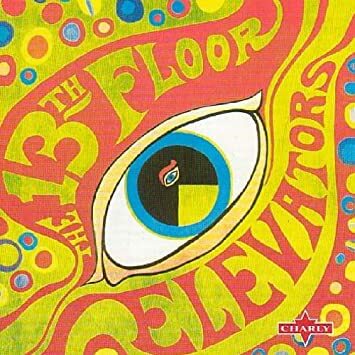 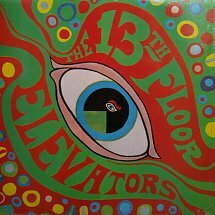 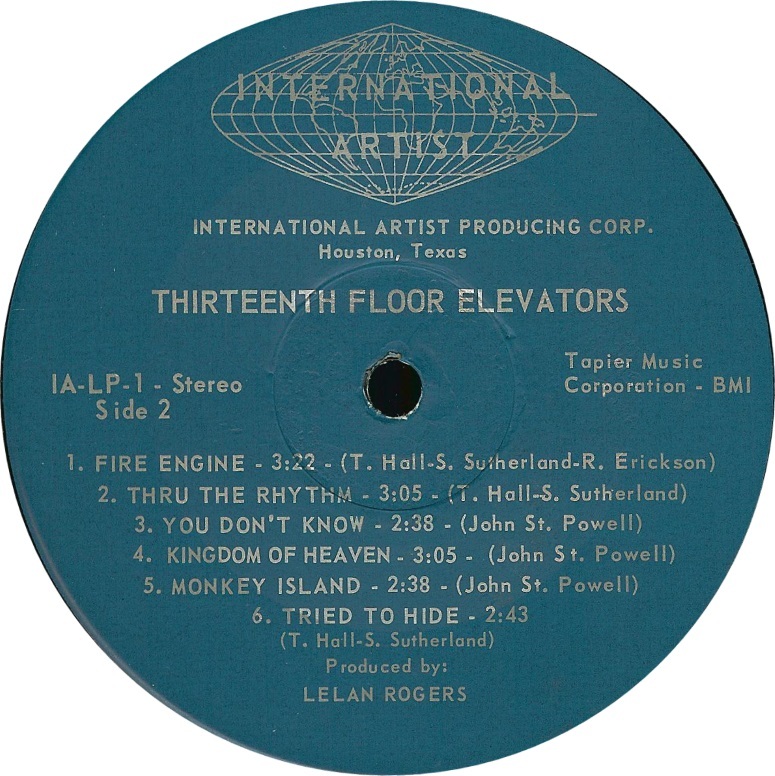 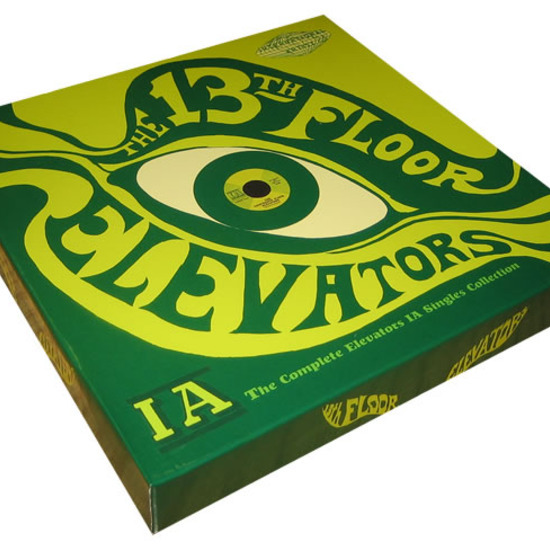 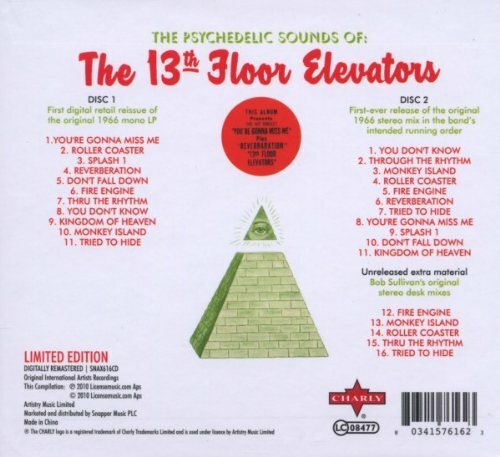 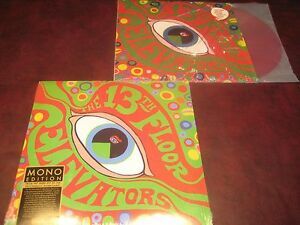 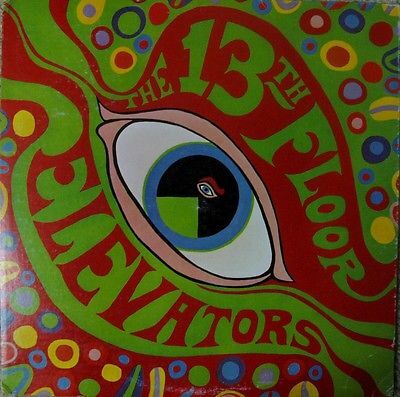 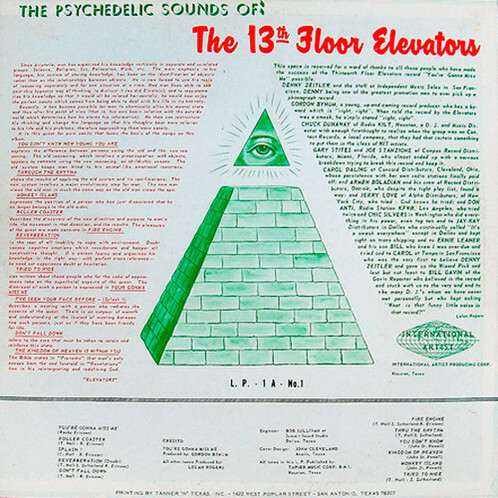 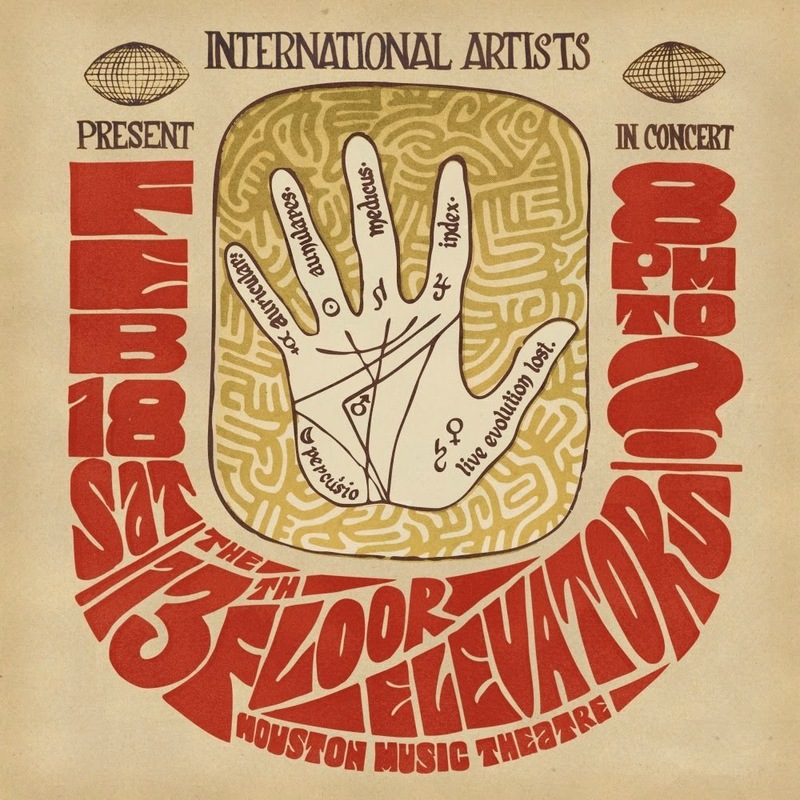 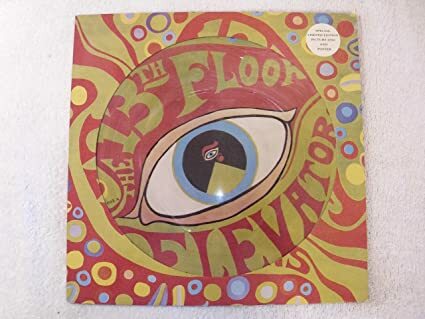 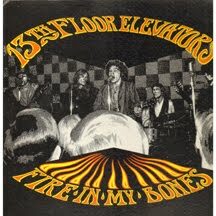 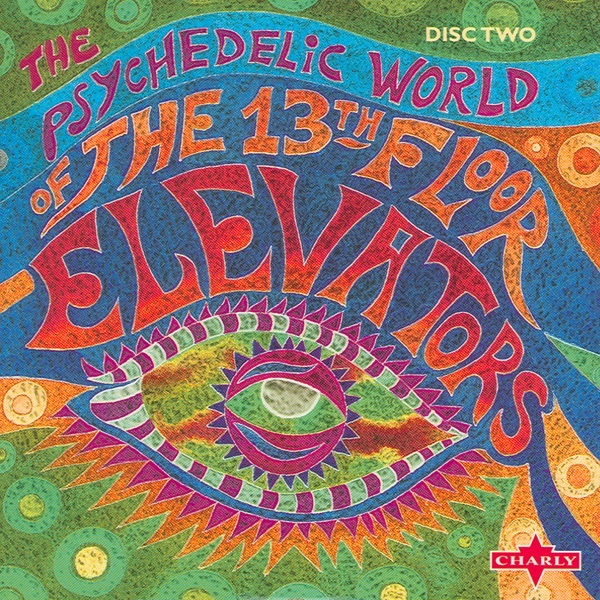 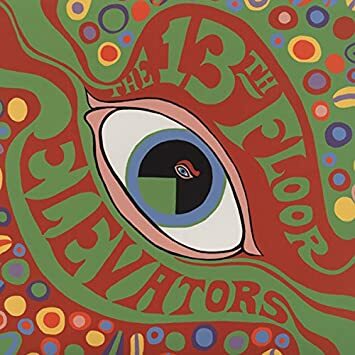 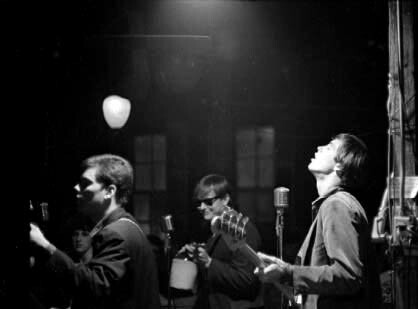 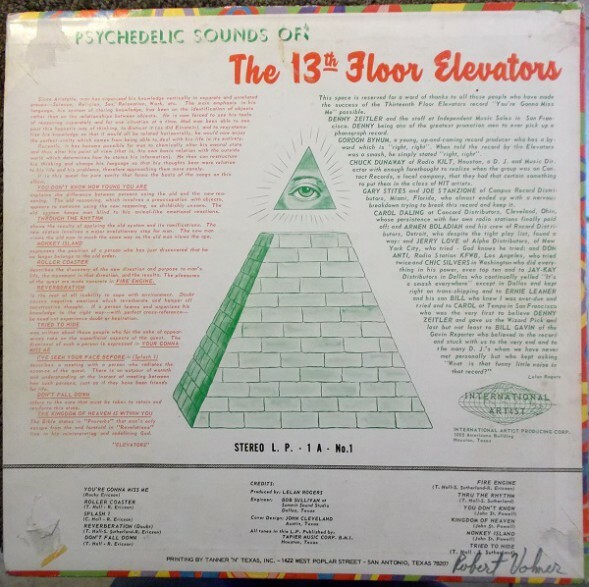 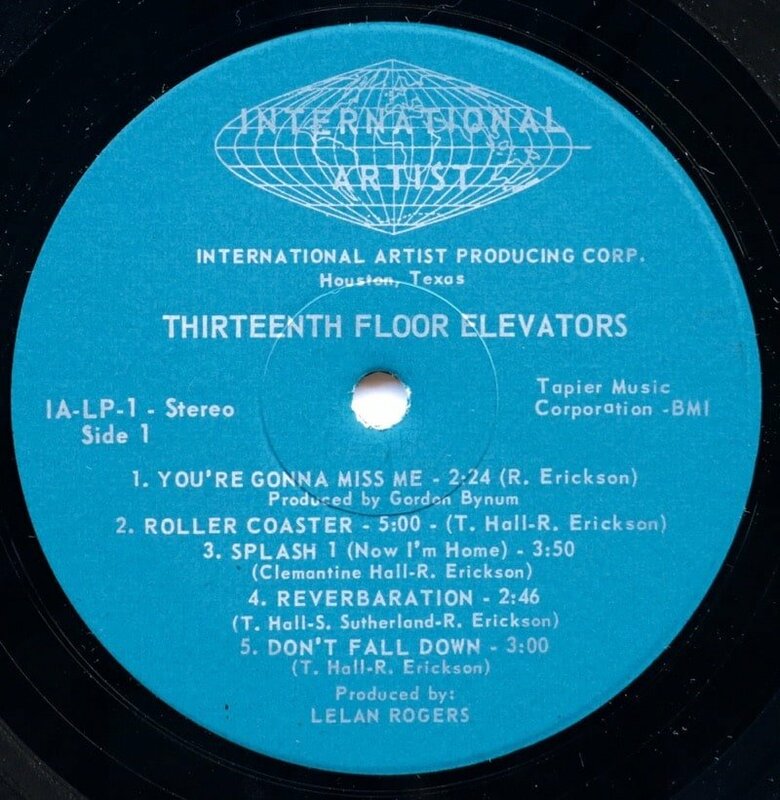 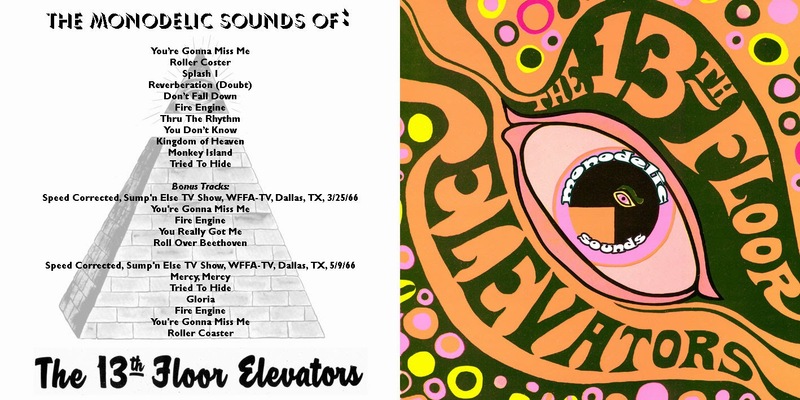 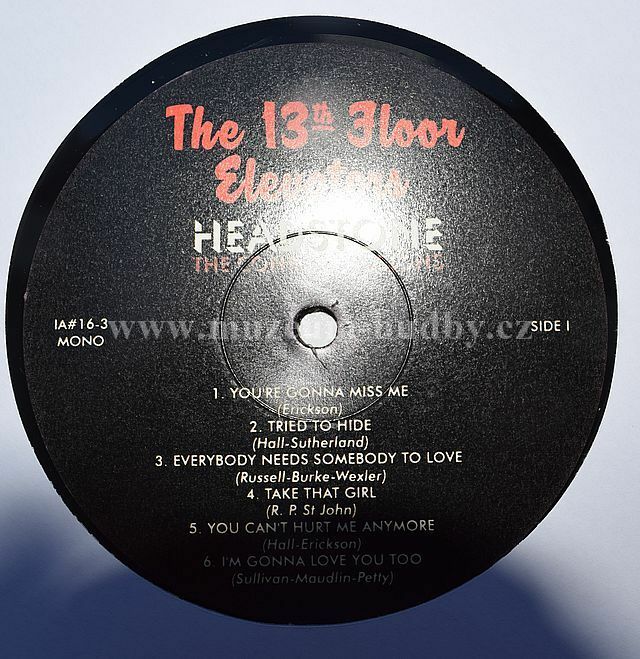 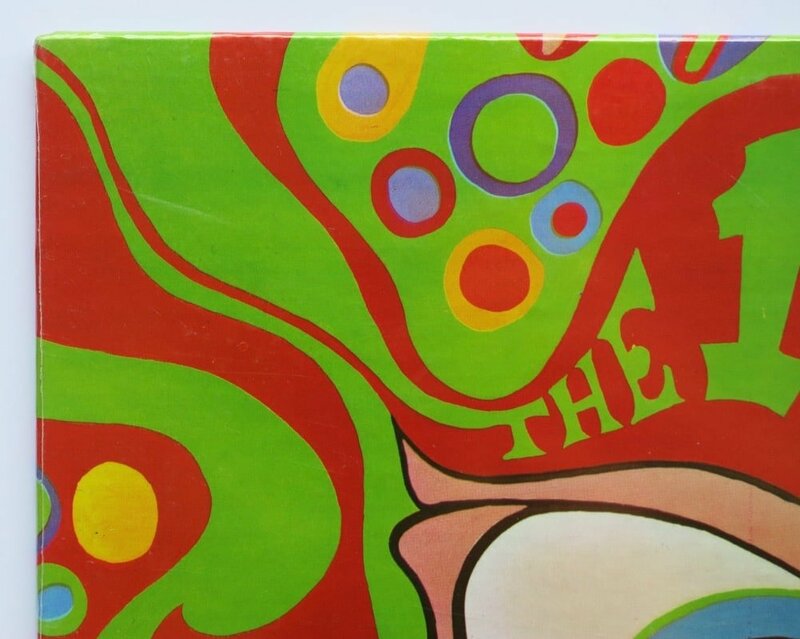 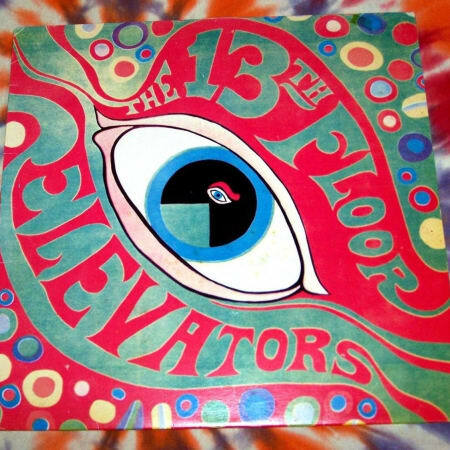 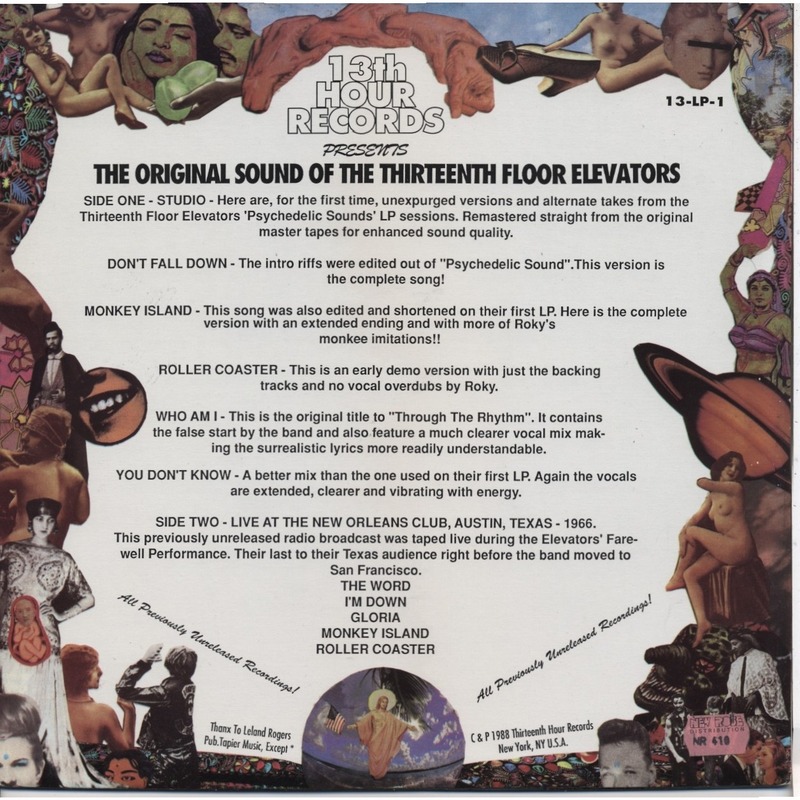 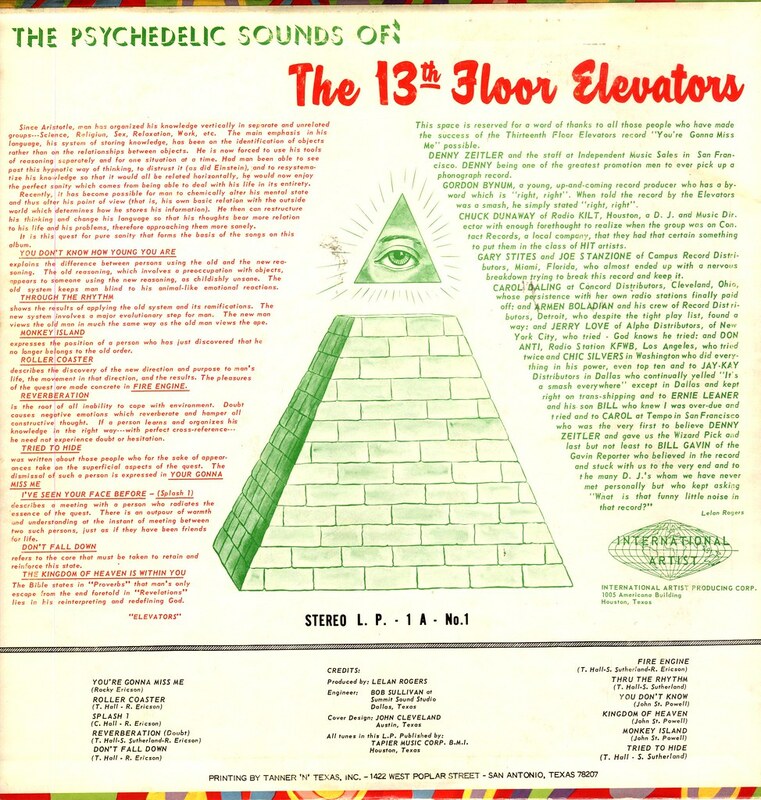 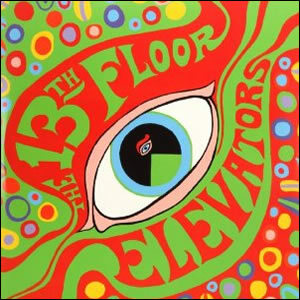 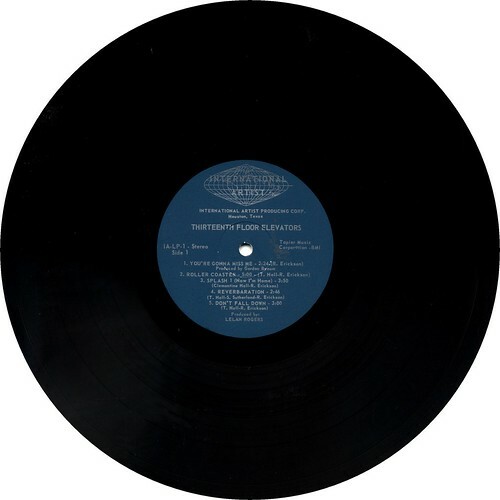 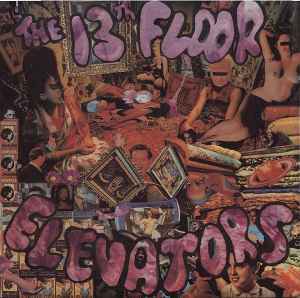 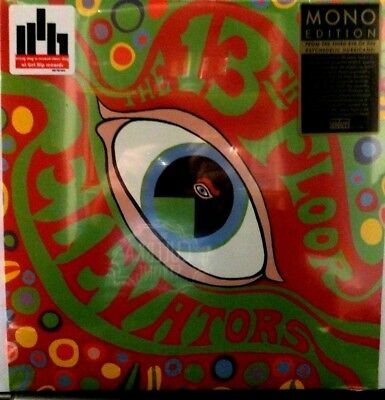 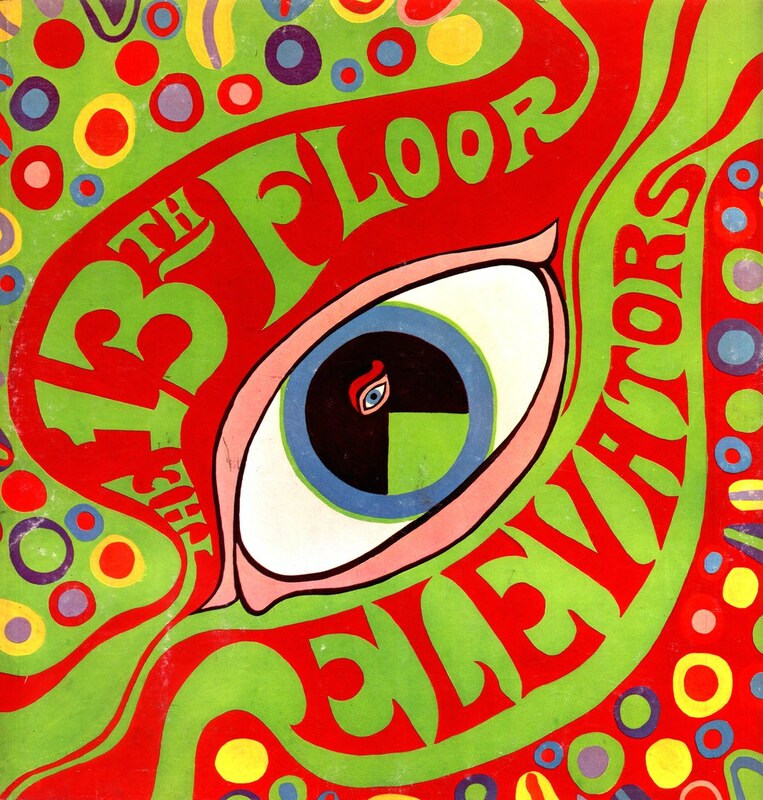 13th FLOOR ELEVATORS Psychedelic Sound Of..
13th Floor Elevators The Psychedelic Sounds Of 1st Pressing IA-LP-1 MONO 1966 . 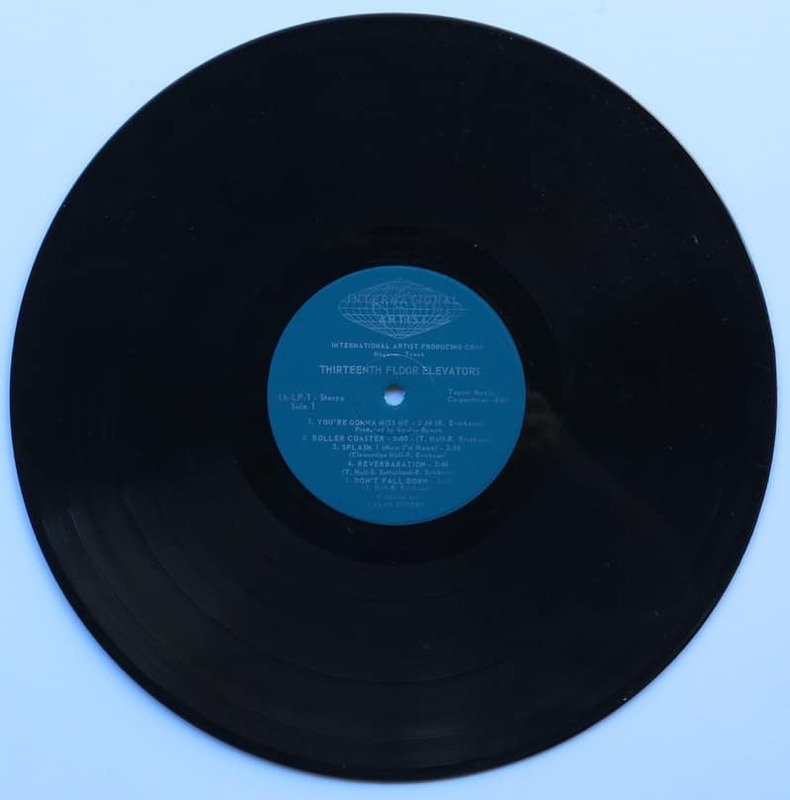 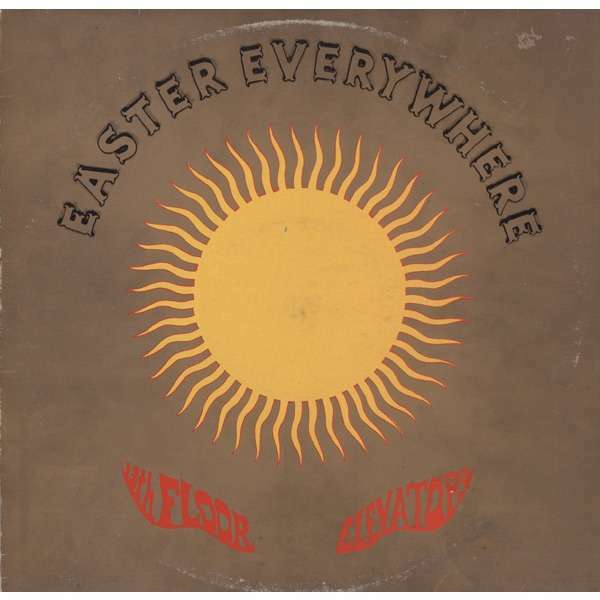 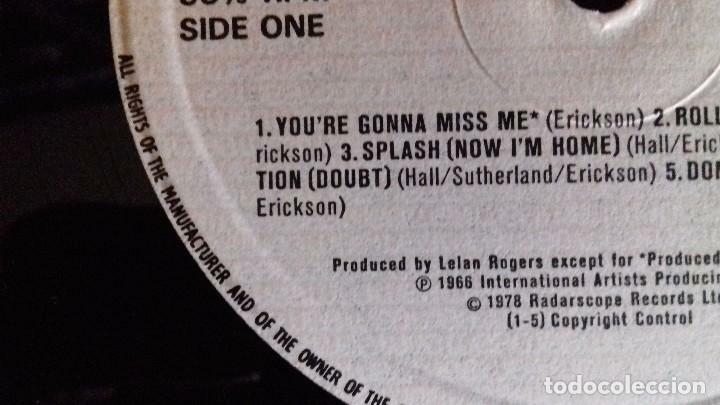 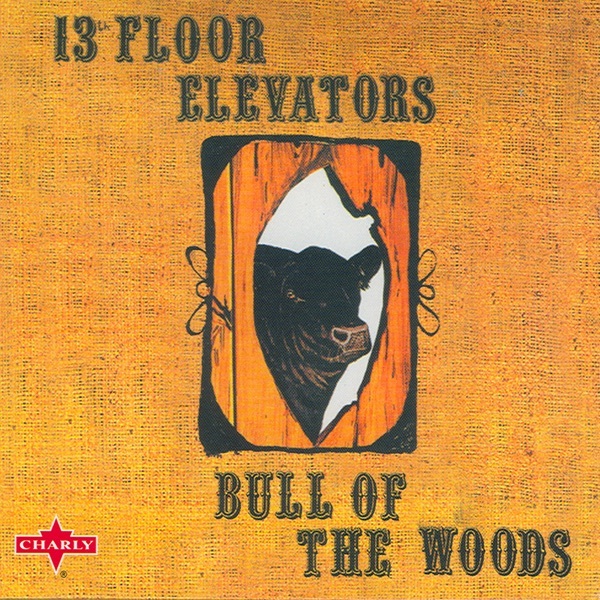 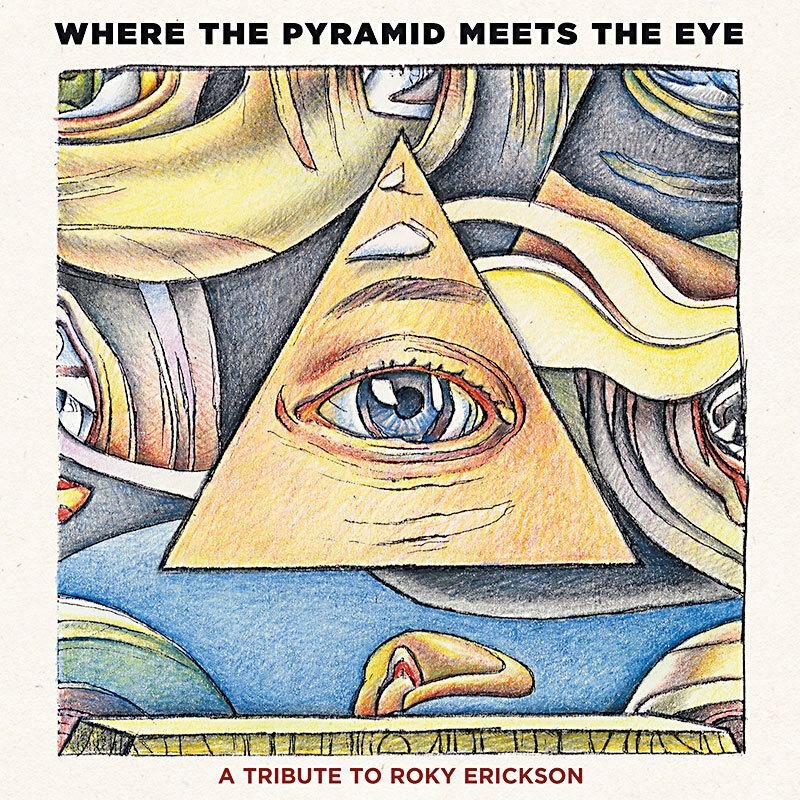 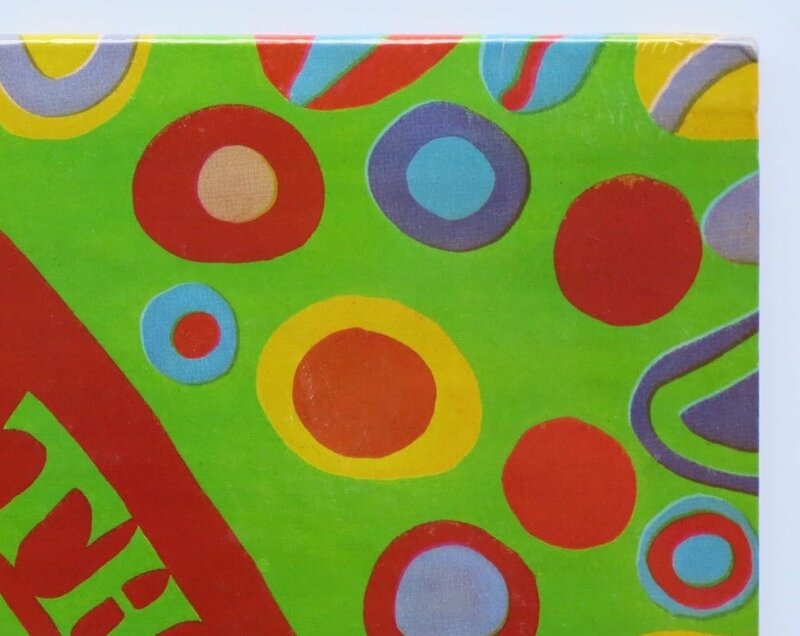 Where the Pyramid Meets the Eye, the Roky Erickson tribute album I produced in 1990, is being reissued this year on Record Store Day. 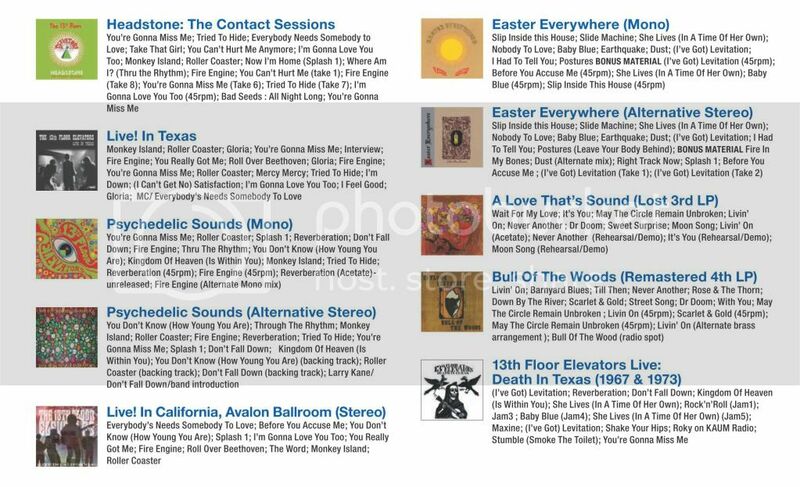 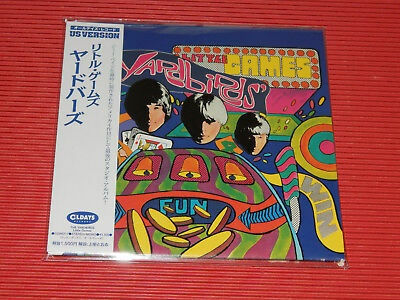 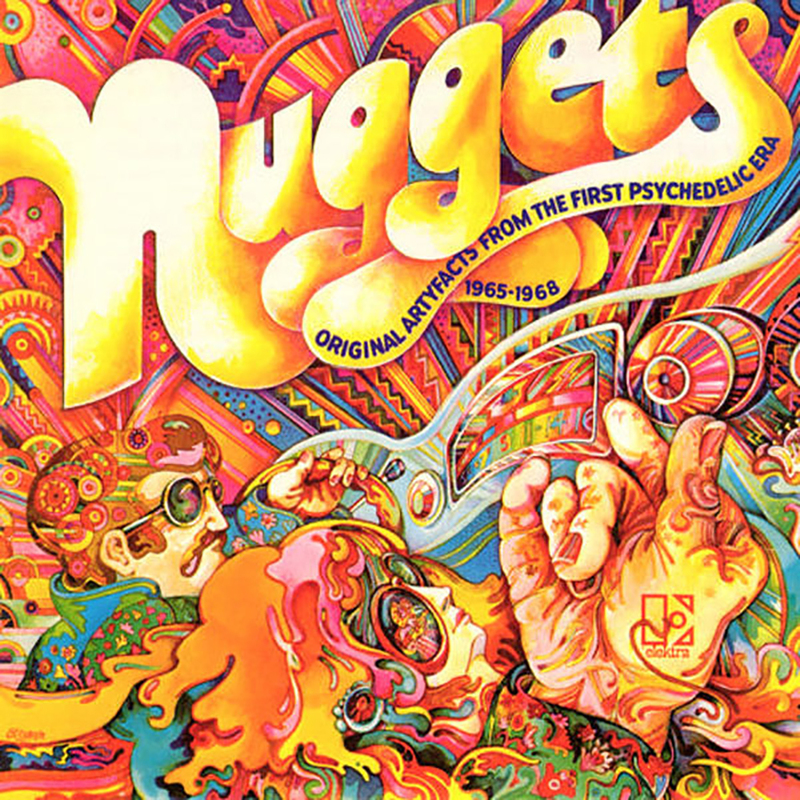 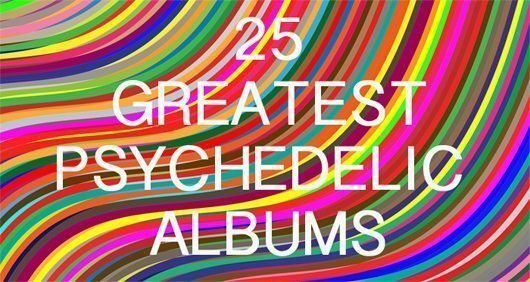 Obviously the 3 studio LP's....... Psychedelic Sounds of...., Bull of the Woods & Easter Everywhere were & have been out for quite awhile.